HELs and PLUS loans are just 2 of the ways parents can borrow the money needed to put their children through college. Compare the pros and cons and application process to learn which one is best for you. Your kid’s just been accepted to college? Congrats! Many people look back at college as the most exciting and rewarding period of their lives, but for the parents of students it can often be made stressful due to tuition fees that can amount to tens of thousands of dollars. 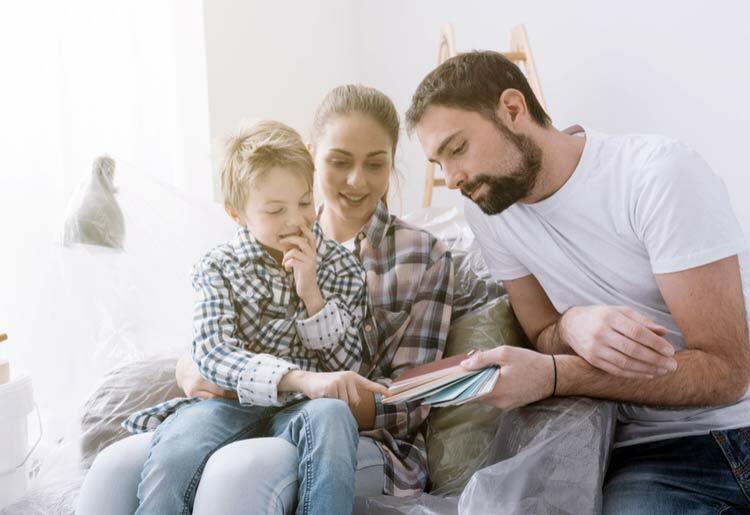 Parents can look to a number of different loan options from both the federal government and private lenders in order to fund their child’s tuition. This article compares 2 of the most popular options: Home Equity Loans offered by private lenders, and PLUS loans from the federal government’s Department of Education. A home equity loan is a mortgage refinance loan in which a homeowner uses the equity, or a portion of the equity of their property, as collateral. Your equity is your property’s value minus the amount of any existing mortgage on the property. It is also often called a “second mortgage,” with a “first mortgage” being the one you used to purchase your home. 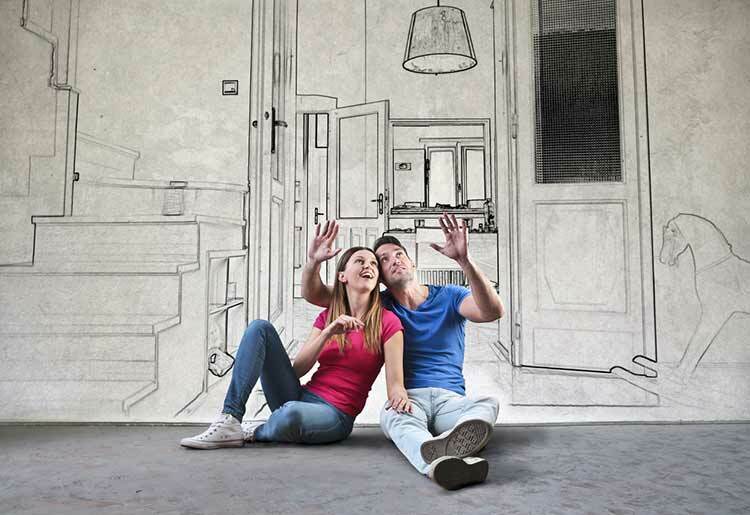 A home equity loan offers a cheaper way of borrowing cash than other types of personal loans. By using your property as collateral, lenders are willing to take on more risk than if they were only assessing you by your credit score. 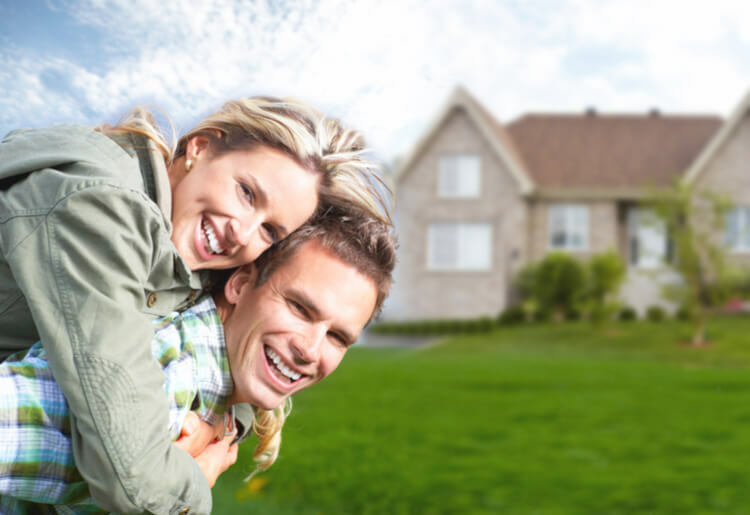 Any home owner can apply for a home equity loan. The maximum amount varies by lender, but it can generally reach around 125% of the value of your home. For example, if your home is currently worth $400,000, then you might be able to borrow as much as $500,000 by using your home as collateral. If your home is worth $200,000, you might be able to borrow as much as $250,000. Because the borrower’s home is being used as security, lenders will typically offer favorable terms on a home equity loan. This can include low interest rates, willingness to overlook a poor credit rating, and a higher maximum amount on the loan. Note that due to the recent federal tax reforms introduced in 2017, the interest paid on home equity loans is no longer tax deductible. What Is a PLUS Loan and How Does It Work? PLUS Loans are a type of federal government loan that helps parents pay for college or career school expenses not covered by other financial aid. The U.S. Department of Education is the lender, the maximum loan amount is the cost of attendance minus any other financial aid, and the interest rate is fixed by the federal government. The parent or parents applying for the loan must have a good credit history. Applications are open to parents of children who have already filled out the Free Application for Federal Student Aid (FAFSA) – which is a precondition for various types of federal aid. Most schools require parents to submit a PLUS loan application directly on StudentLoans.gov. However, some schools allow parents to apply through them. What's the Difference in Rates? Direct PLUS Loans carry a fixed interest rate for the life of the loan, and in the 2017-18 academic year this rate was set at 7%. They also carry a loan fee, a percentage of the loan amount which is proportionately deducted from each loan disbursement. In 2017-18, this fee stands at 4.264%. (In 2016-17, it was 4.276%). For home equity loans, interest rates can vary widely between lenders, and depend on a borrower’s circumstances, such as their location, credit score, value of their home, and the amount they wish to borrow. In 2019, lenders appear to be offering APRs of as low as 4.5%, but of course this can be higher depending on the individual borrower. In regard to home equity loans, the main thing to think about is comparing the best mortgage refinance lenders. The first factor to compare is the annual percentage rate (APR), which consists of the interest rate and additional fees. 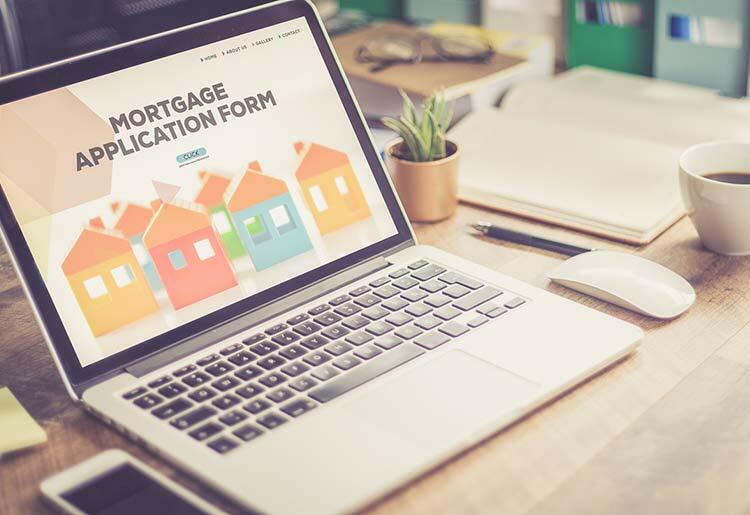 Other factors to consider: the lenders’ trustworthiness, the quality of its customer service—which can be gauged from online feedback and reviews, the length of the application process, and the amount of documentation the lender requires. You should also check whether the lender closes any additional fees – such as appraisal, origination fees, title, and, of course, third-party and government fees – as this will affect the overall cost of your loan. In regard to PLUS loans, the main consideration should be whether this is your best option. After all, the interest rate of 7% plus loan fee of 4.264% makes it a more expensive option than if you were to take out a home equity loan or other type of personal loan. That said, it’s a federally backed loan with fixed rates, so you’ll always know what to expect. So, Should I Take a Home Equity Loan or a Plus Loan? 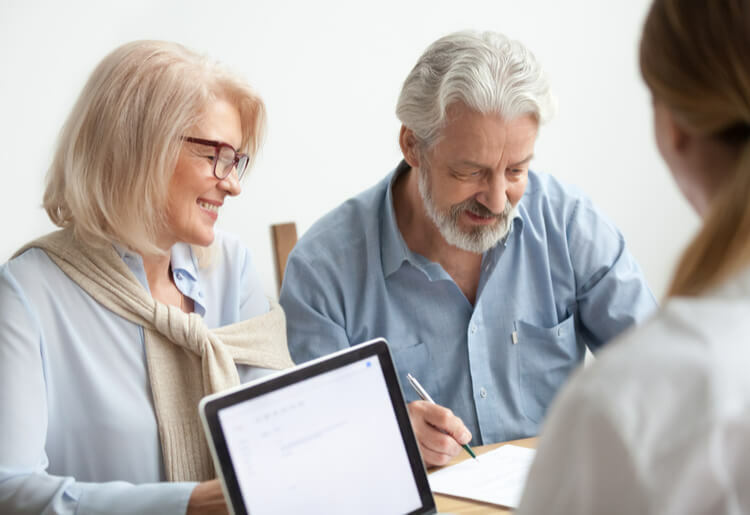 The question of whether to take out a home equity loan or a parent PLUS loan can best be answered by assessing your own financial circumstances. If you’re a homeowner, have paid off the majority of your mortgage, and can afford to take on the risk of using your home as collateral, then a home equity loan undoubtedly offers a superior rate and conditions. On the other hand, if you haven’t paid off a large chunk of your home’s value, or you are risk-averse but you still want to fund your children’s college tuition, a PLUS loan offers a safe, government-backed way of achieving this. Weigh your options and wish your child well as they set off on the 4-year adventure that will assure their futures, worry free.